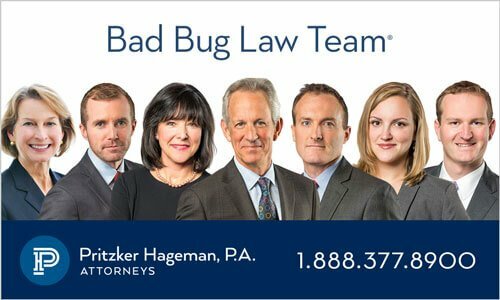 Lawsuits Filed: Why Is This Romaine E. coli O157:H7 HUS Outbreak So Severe? You are here: Home / Outbreaks / Lawsuits Filed: Why Is This Romaine E. coli O157:H7 HUS Outbreak So Severe? The E. coli O157:H7 HUS outbreak that is linked to romaine lettuce from the Yuma, Arizona growing region has had a surprising number of hospitalized patients. Normally, this type of illness outbreak has a hospitalization rate of about 20 to 30%. In this outbreak more than half of those sickened and interviewed have been hospitalized. E. coli O157:H7 bacteria produce several types of Shiga toxins. Those toxins are extremely damaging to the body. In fact, STX is one of the most potent bacterial toxins known to man. In this E. coli O157:H7 HUS outbreak, the bacteria is producing the Shiga toxin 2 (STX2), which causes more serious illness. This bacteria is similar to the large outbreak in 2006 that was linked to fresh spinach when 200 people were sickened. We don’t know if the STX in this outbreak is STX2a, which causes more severe illness. 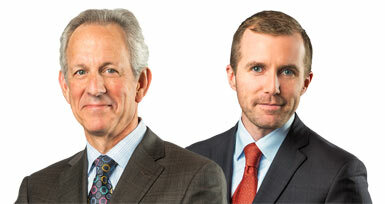 Attorneys Fred Pritzker and Brendan Flaherty are representing clients in this E. coli O157:H7 HUS outbreak. Call them at 1-888-377-8900. When a person consumes food contaminated with a Shiga toxin-producing E. coli bacteria (STEC), the pathogen colonizes the intestine. The bacteria attach to cells that line the blood vessels in the body, especially in the intestinal walls, and grow rapidly. The toxins destroy the wall of the intestine, which causes the typical bloody diarrhea. When the intestinal wall has been breached, the toxins can get into the blood stream, where they destroy red blood cells that travel to the brain and kidneys, causing strokes and kidney failure. STX2 is more often associated with the development of hemolytic uremic syndrome (HUS), the most serious compilation of an E. coli O157:H7 infection. The toxin acts as ribotoxins that block protein synthesis in cells, which cause their death, called apoptosis. When the toxins and dead red blood cells reach the kidney, they damage the endothelial cells within the glomeruli and the organ is damaged or can fail. There are ten patients with HUS in this specific outbreak; that is a high percentage, but not unknown. Usually about 5 to 10% of patients in a STEC outbreak will develop this complication. The patients who are most likely to develop HUS are children under the age of 5, but anyone can get HUS. If you have eaten romaine lettuce and have been sick with the symptoms of an E. coli O157:H infection or HUS, see your doctor. 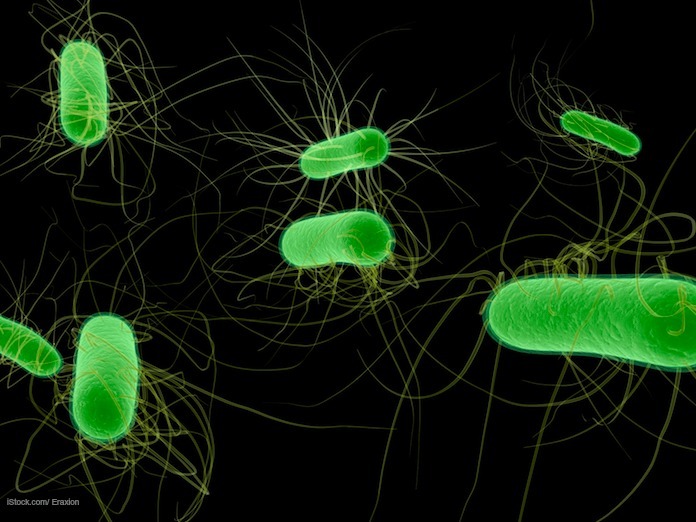 Symptoms of E. coli include bloody diarrhea and severe and painful abdominal cramps. Symptoms of HUS include little urine output, easy bruising, lethargy, and pale skin. 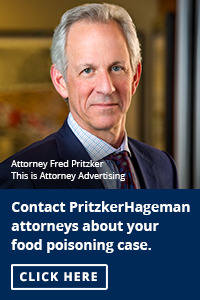 If you or a loved one have been sickened with an E. coli O157:H7 infection or HUS, please contact our experienced lawyers for help at 1-888-377-8900. We have filed many successful lawsuits against producers, retailers, growers, and restaurants on behalf of our clients.